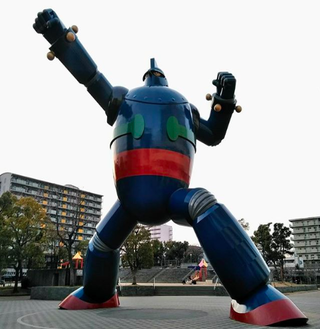 Tetsujin 28. Kobe, Japan. By Michael Markofski. JPGs is a photo peek into wherever gamers might find interesting. If you’re a photographer and have images you want to share, drop us a line!